Any naturals who read ingredients on hair products must have come across this ingredient: shea butter. But do you really know what shea butter is? Do you know what its benefits are? 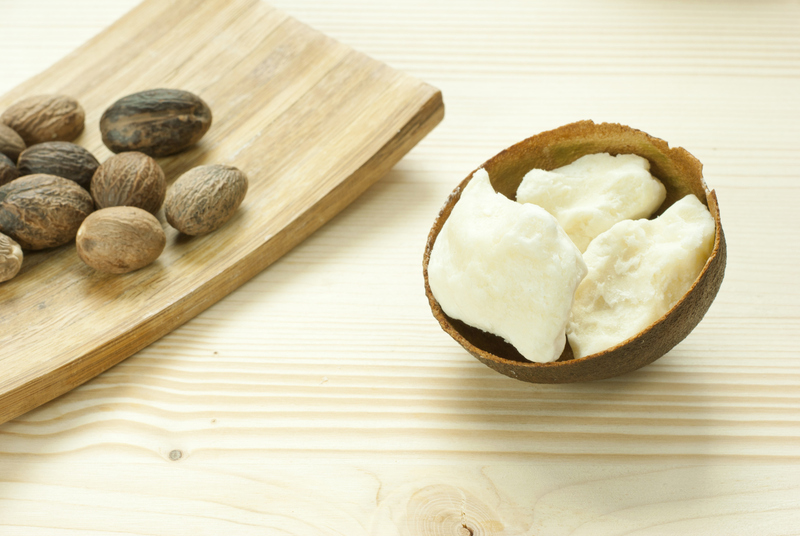 The shea nut comes from the shea tree which is mainly found in West Africa. The yellow natural butter, also known as Vitellaria paradoxa or Butyrospermum parkii, is traditionally handcrafted by the local population. The process to extraction is long and requires a lot of labour, indeed nuts are picked, boiled and crushed to obtain the oil. It is often used for cosmetics products such as skin creams and soaps, for its hydrating, revitalising and protective qualities. Shea butter is also comestible and is used as a cooking oil in some African countries, such as Benin and Togo. Apart from being a natural softening product for the hair, shea butter is high in vitamins, antioxidants and fatty acids which keep hair strong, smooth and healthy. Moreover, it is an excellent sealant to retain moisture in your tresses, so it must be used only after moisturising your tresses. Is shea butter part of your regimen? Share your experience.